Play Tiny Epic Kingdoms: Heroes' Call Before Anyone Else! It's no secret that we here at TOG are big fans of the Tiny Epic series from Gamelyn Games and designer Scott Almes, so we've been tuning into as much buzz as we can about the first expansion for the series: Tiny Epic Kingdoms Heroes' Call. But what better to find out more than the buzz than to play the expansion itself!? Gamelyn seems to think so, as they are giving away 30, count them 30! Prototype copies of the expansion to lucky folks like you. Holy moly! 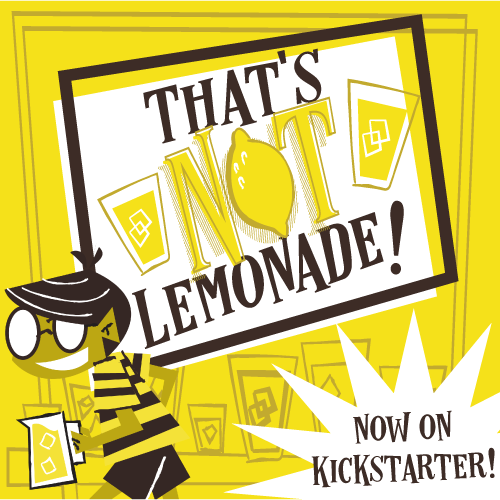 There's a ton going on over on Kickstarter RIGHT NOW, so let's jump in! Green Couch Games, led by Jason Kotarski came storming onto the scene with Fidelitas! Now he's back with Best Treehouse Ever designed by Scott Almes--of Tiny Epic fame. Best Treehouse Ever is a light drafting game that's great for kids, and families. We previewed it and think you're gonna love it! Today we get to take a look at the latest title in the Tiny Epic series: Tiny Epic Galaxies. TEG follows Tiny Epic Kingdoms (see our review here) and Tiny Epic Defenders (our review is coming!). And just like Kingdoms and Defenders, Galaxies is not just a re-theming/re-skinning of one basic game. Kingdoms is a 4X game, Defenders is a co-op, and Galaxies is.... a dice roller! Let's take a look!